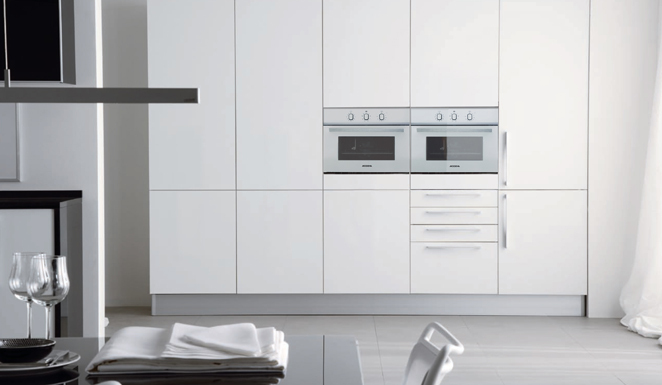 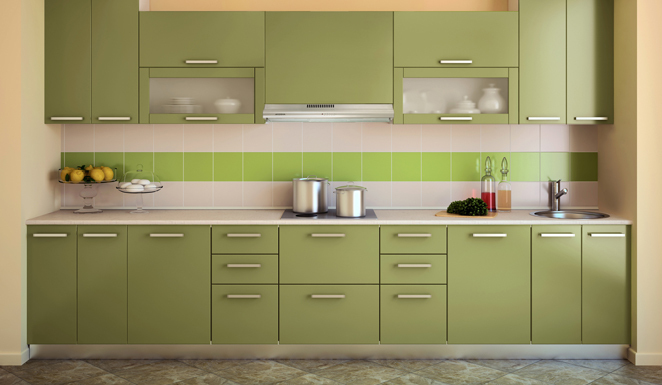 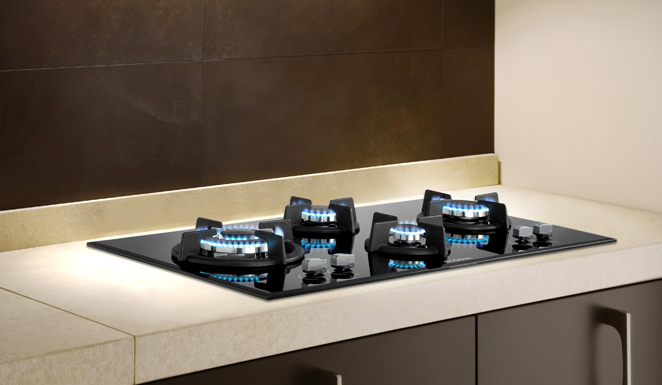 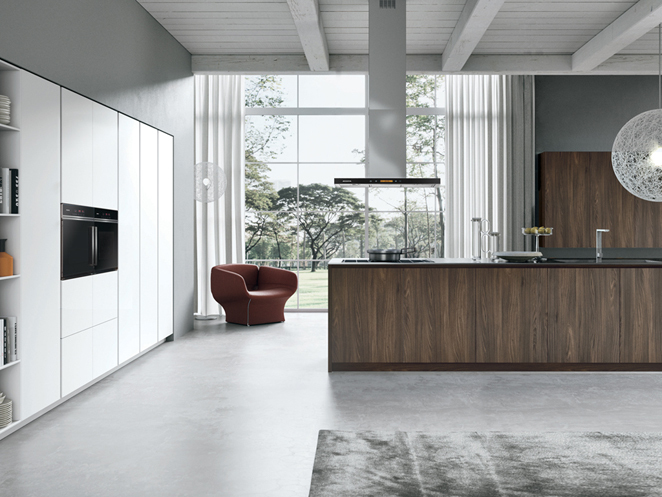 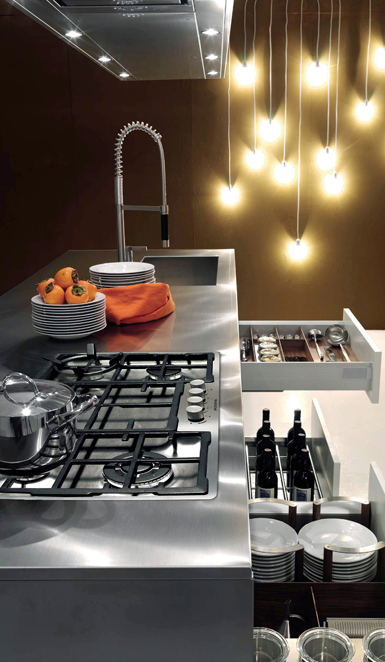 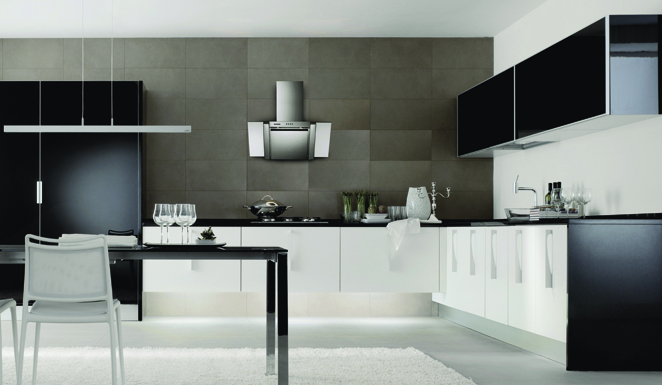 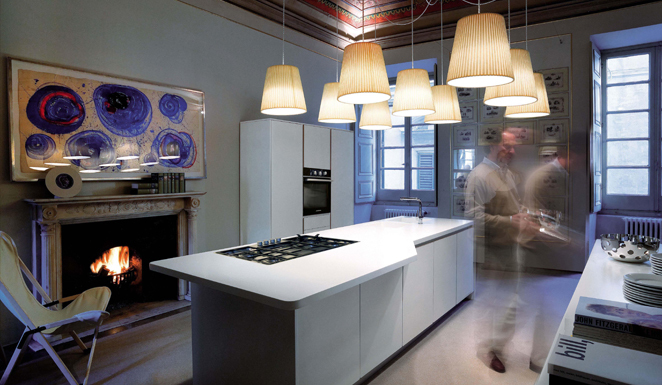 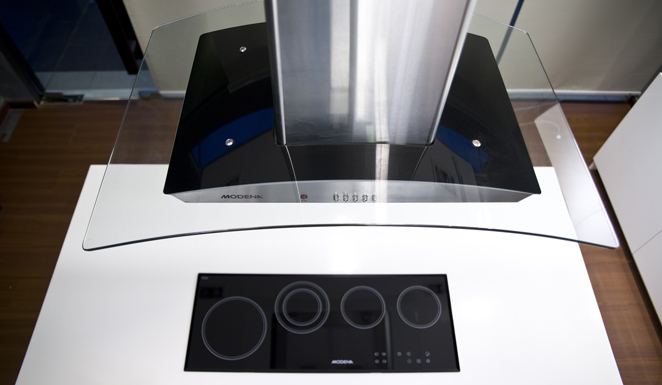 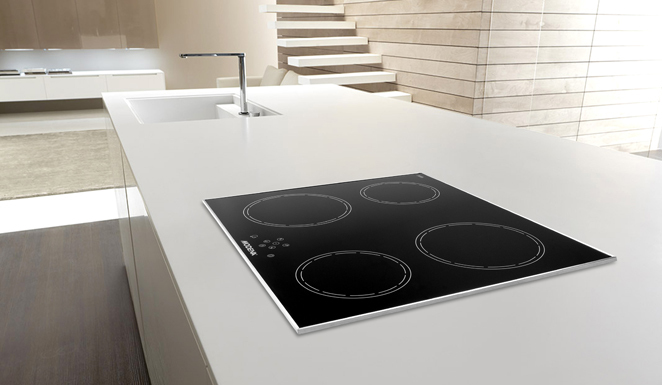 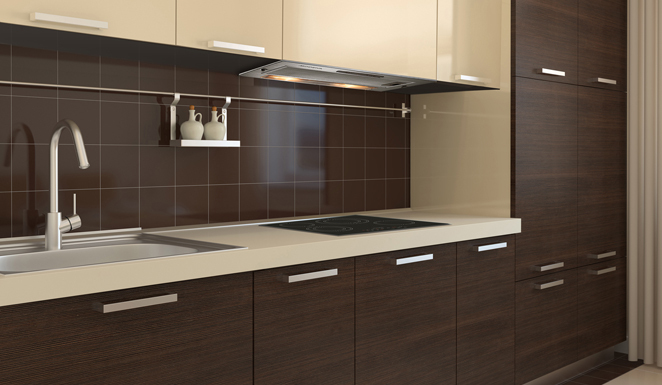 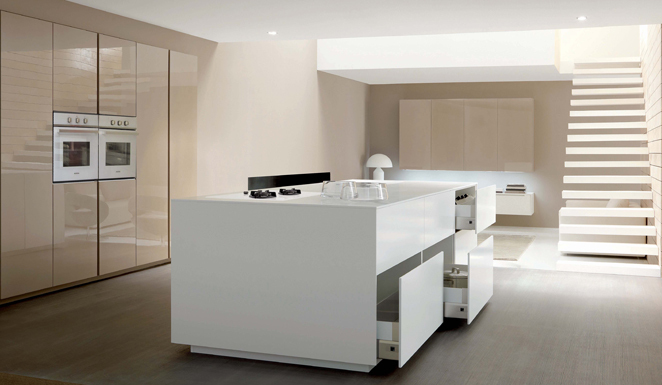 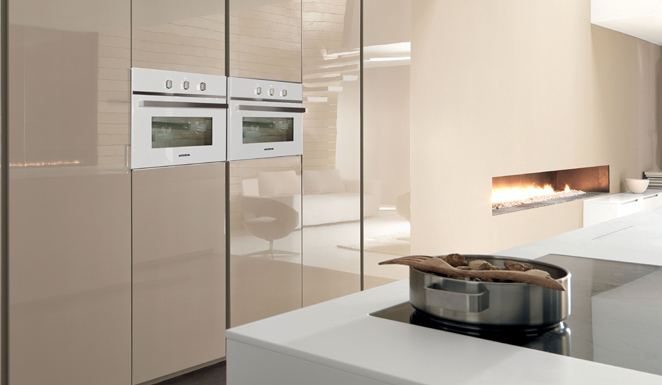 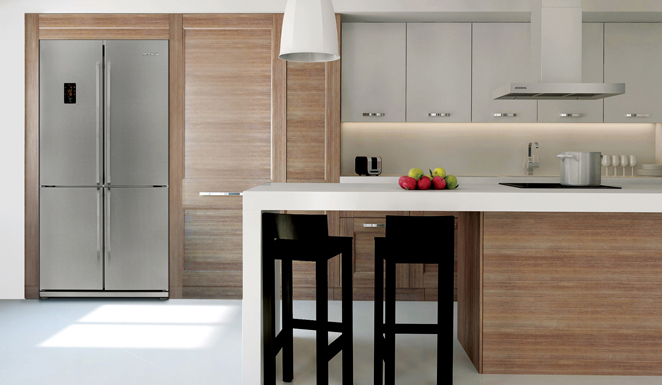 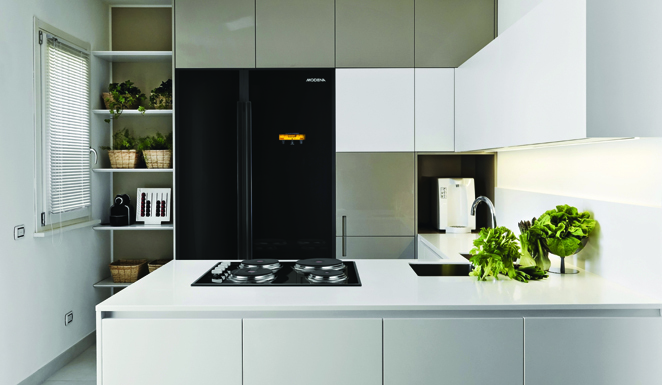 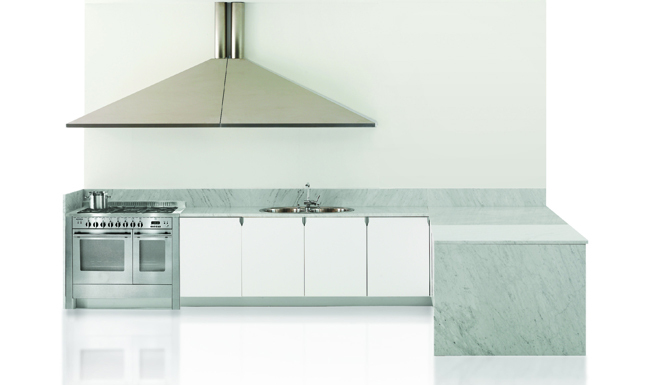 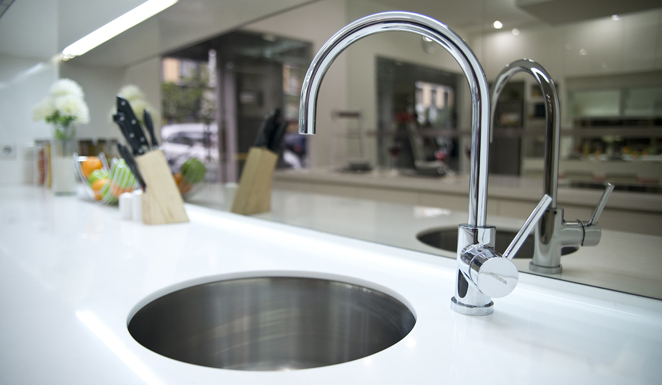 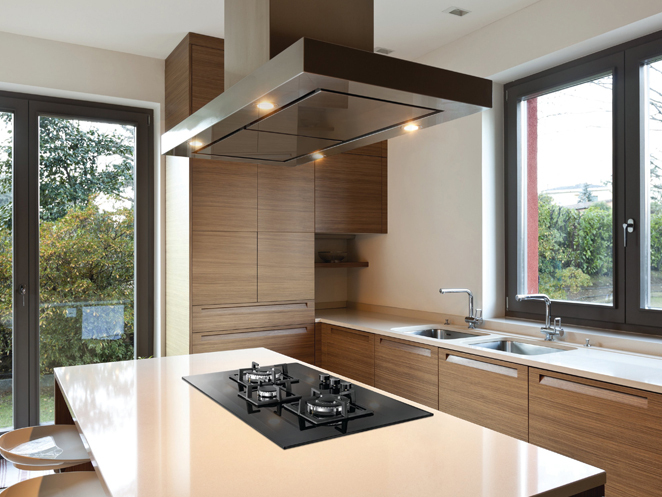 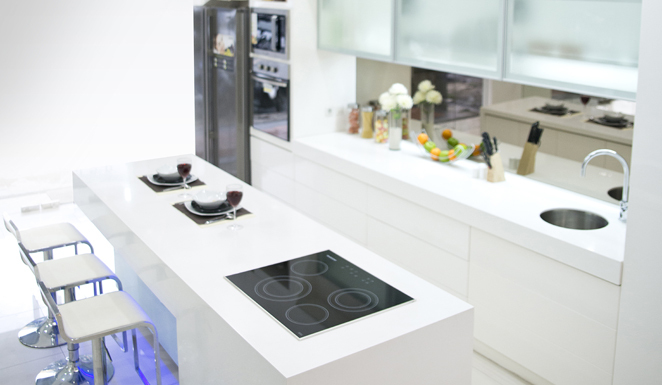 MODENA is a leading provider of high quality home appliances targeted at the upper and upper-middle classes in search of a modern lifestyle, and markets various products within its three categories – Cooking, Cleaning and Cooling. 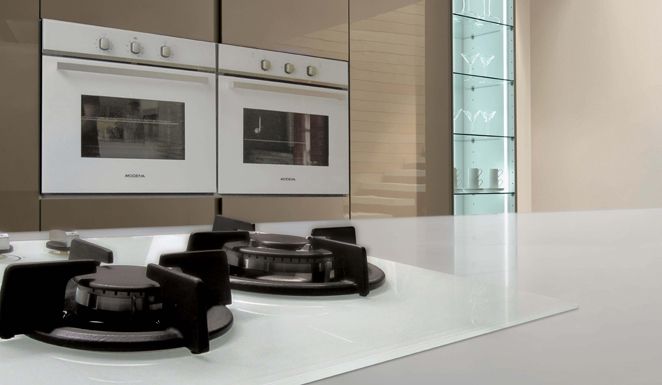 From its start in 1981, the brand not only emphasizes in aesthetic design, user-friendly features, cutting edge technology and an eco-friendly approach, but also offers intelligent solutions for a smart living and thus delivering a better quality of life for its customers. 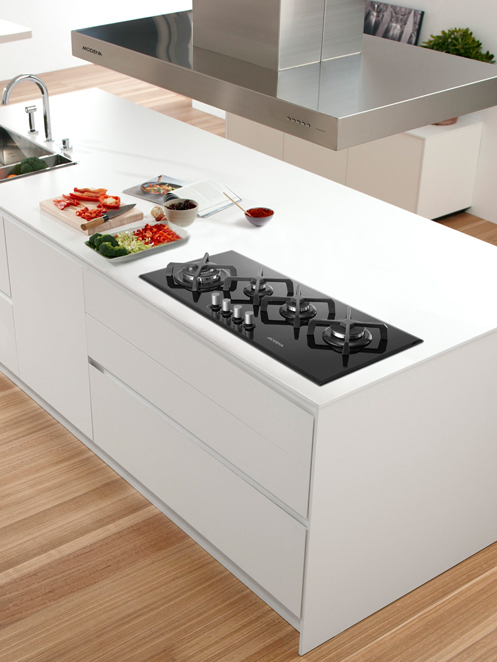 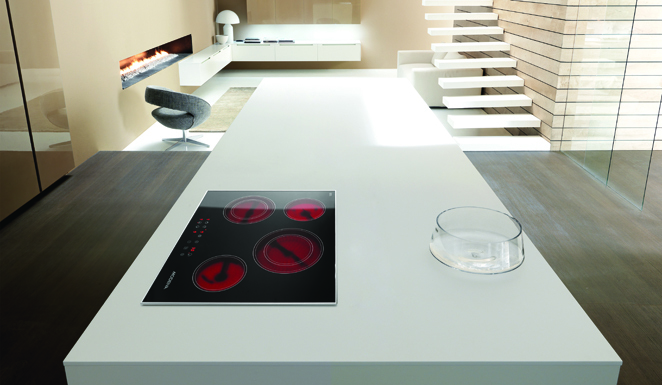 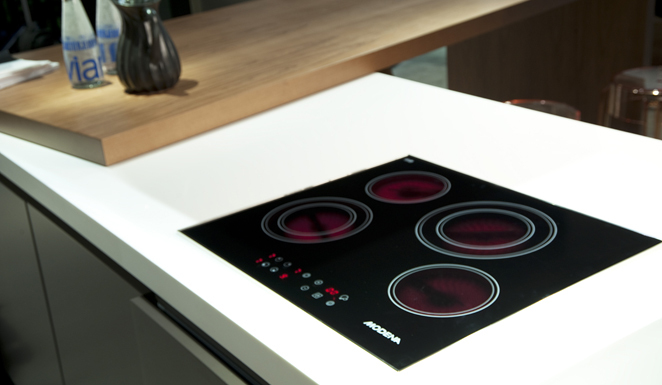 A series of accolades that reflect MODENA achievements include recognized number one brand most widely purchased in Indonesia for freestanding cooker, built-in hob, built-in oven and exhaust hood categories based on GfK research since 2010, also Indonesia Best Brand Awards and 5-Stars Global Customer Satisfaction Standard both in Built-in Hob Caterogy since 2012.